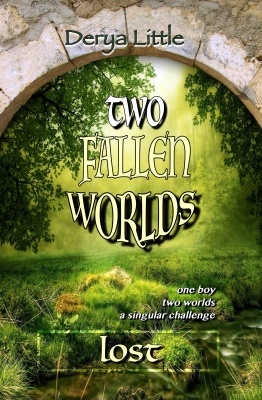 Two Fallen Worlds: Lost and its sequel Two Fallen Worlds: Found are young adult novels that deal with the concept of free will and whether the ends justify the means. Half of the novels take place on Earth, and the other half on the fictional land of Kaya. The people on Kaya possess seven different abilities, which are inspired by St. Thomas’ properties of the glorified body. The books are not overtly Christian, however Christian ideals are woven through the plot. 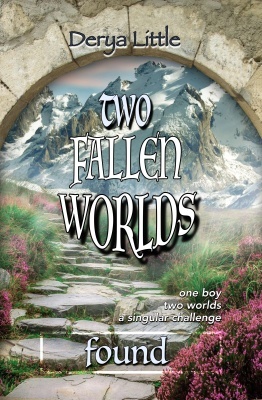 James, the main character, is a homeless boy because of a broken family. The themes of loss, grief, pain and eventual healing are explored in a way that would not compromise the innocence of readers of any age. 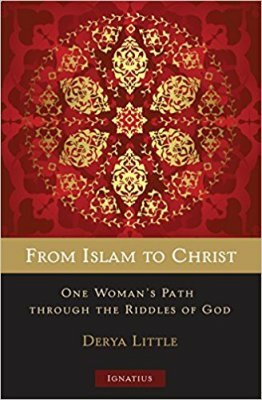 The goal of these books is not only to invigorate the imagination, but also help the reader to grapple with hard questions of the day. Chesterton’s quote on fairy tales has been my inspiration in writing these novels. There are many dragons in our world, as Catholics we need to find the St. Georges. It's hard to be a homeless teenager in Seattle, getting wet in the endless rain, not knowing where the next meal is going to come from -or whether there would be a next meal. Is the destination worthy of the journey? Now that James and his friends have the elusive Manual, surely it should be a matter of time to take the Ambit down. But neither the puzzling instructions nor their determined ruler is willing to cooperate. As open doors close one after another, is there still a chance to free Aqui? Thankfully, things are looking up on Earth. James’ mom is back in their lives. There is a glimmer of hope in the horizon. But, trust is a rare commodity for a homeless teenager. While James and Maggie try to navigate these new found waters, Kaya becomes a place where everyday is riddled with dangers and questions. One cannot help but wonder, is the outcome worthy of the journey?